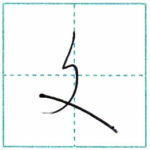 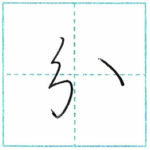 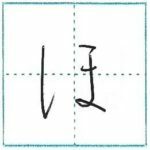 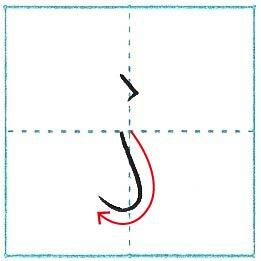 The 28th hiragana is ふ. And with 「゛」 at the upper right of ふ, you can make ぶ. 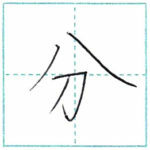 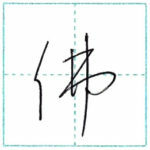 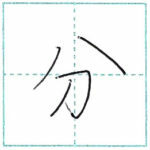 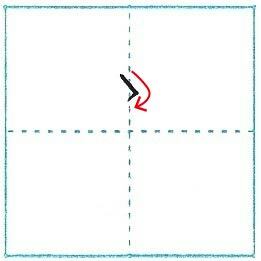 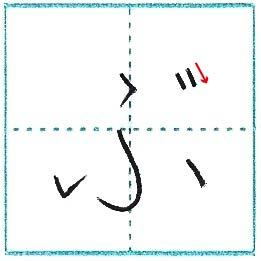 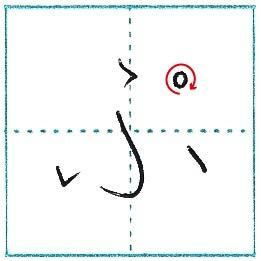 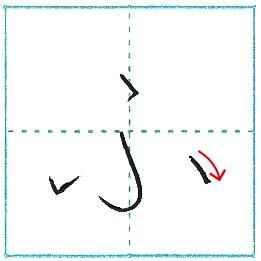 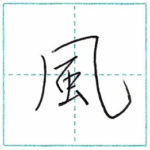 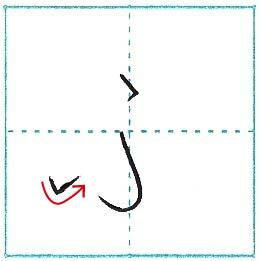 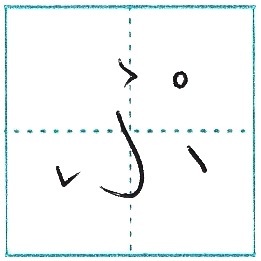 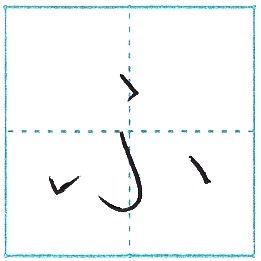 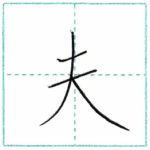 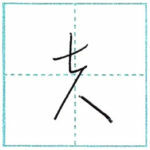 With 「゜」 at the upper right of ふ, you can make ぷ. 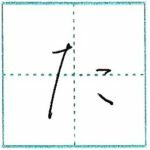 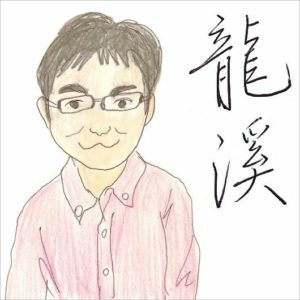 「゛」 is called “daku ten” and「゜」 is “han daku ten” in Japanese, but in daily conversation, we often say “ten ten” for 「゛」, and “maru” for 「゜」.